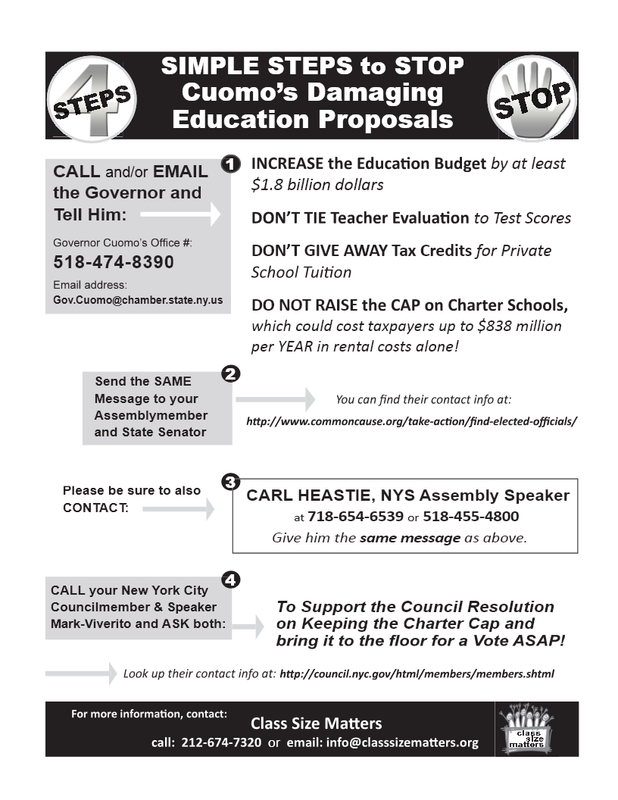 NYC Public School Parents: 4 Steps to Stop Cuomo's Damaging Education Proposals! 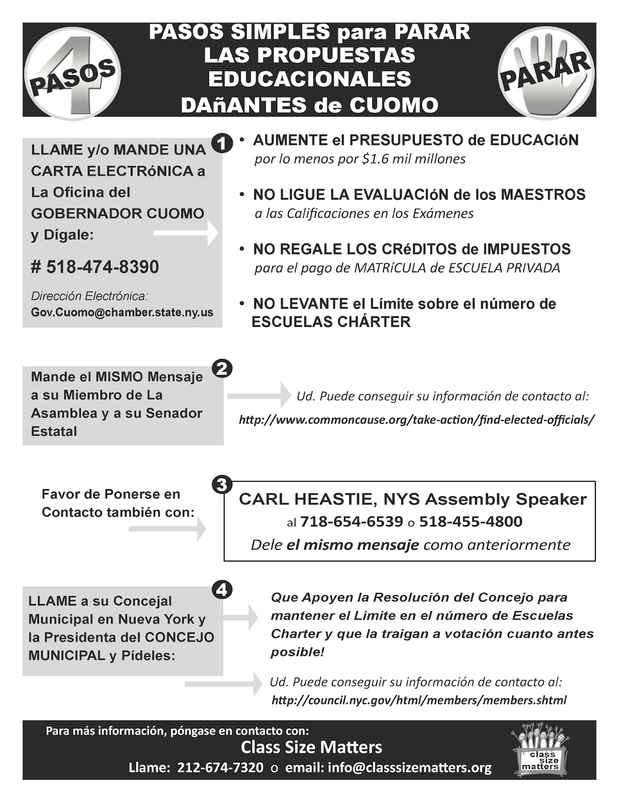 4 Steps to Stop Cuomo's Damaging Education Proposals! Books to read while refusing the state tests?